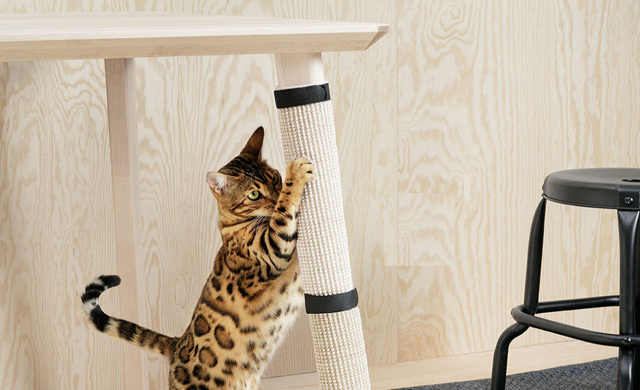 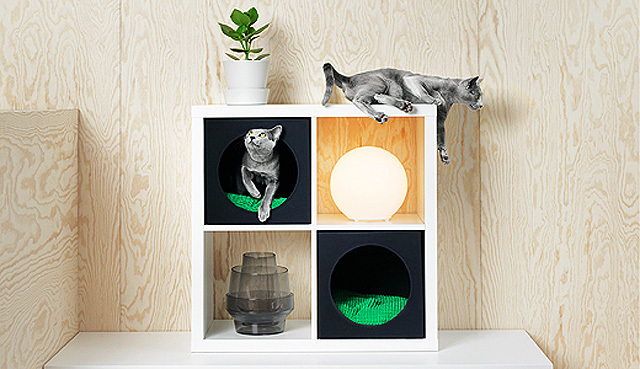 Pet lovers have asked for modern furniture, and the IKEA gods have answered! 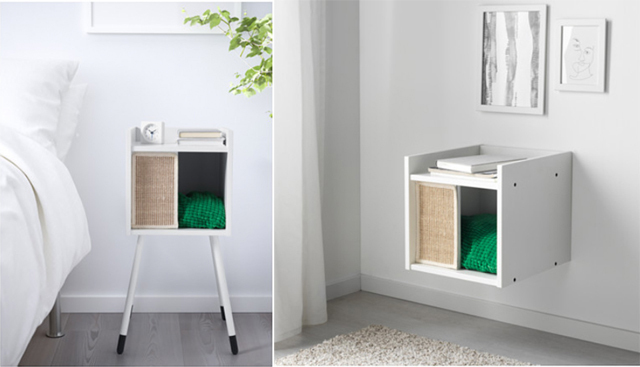 You probably hoard Fargrik mugs and Ribba frames whenever you shop at an IKEA store abroad, or have those comfy Poang armchairs and Lack tables shipped over, customs clearances be damned. 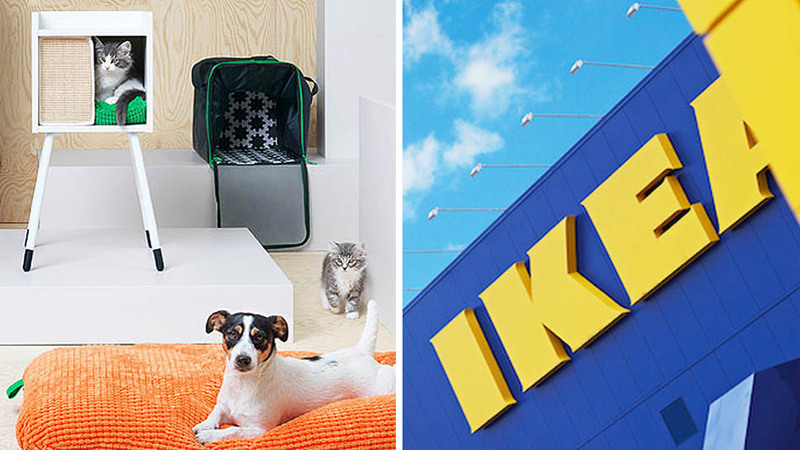 And we all know that IKEA sells everything from meatballs to the kitchen sink, but they haven’t sold actual furniture for the four-legged members of the family until recently. 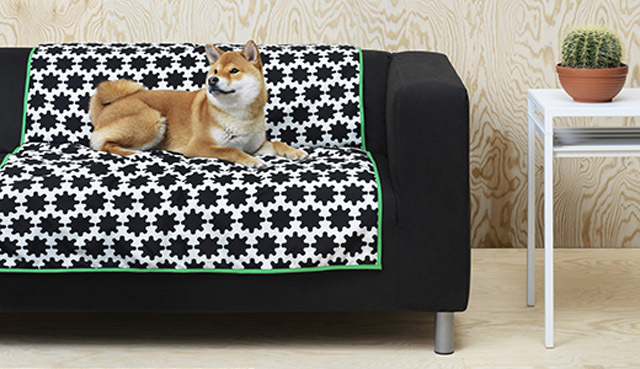 This printed Lurvig dog blanket looks like a splendid Marimekko throw, doesn’t it? 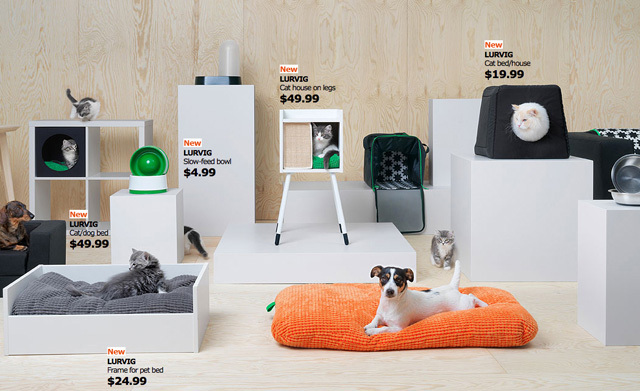 The Lurvig collection is sold exclusively at IKEA stores.